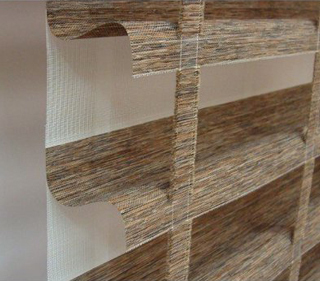 These are made of three layers, in which between the two layers of sheer fabric and one layer of horizontal venetian type blinds, which covers the gap between curtains and venetian blinds. 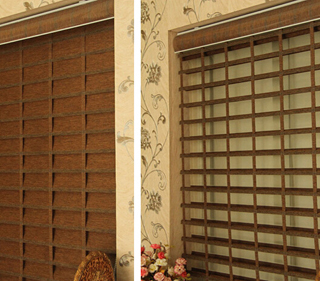 These blinds can be adjusted according to the desired measure of light as for soft light, closed or complete privacy. They minimize glare, offer privacy and protects from UV rays. We offer you a wide range of patterns and designs, and in mind blowing colours. This is the current emerging trend. It is suitable for both domestic and commercial places. At night the slats are simply closed for privacy.